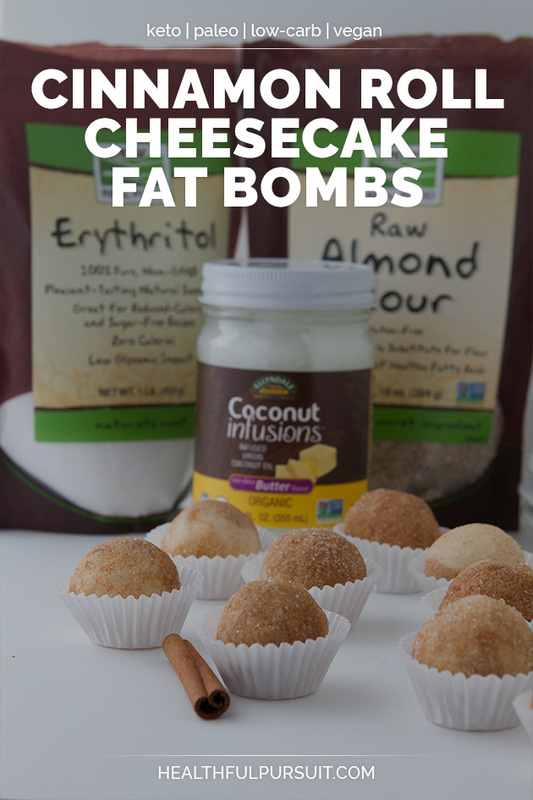 Keto cheesecake fat bomb balls made without dairy! 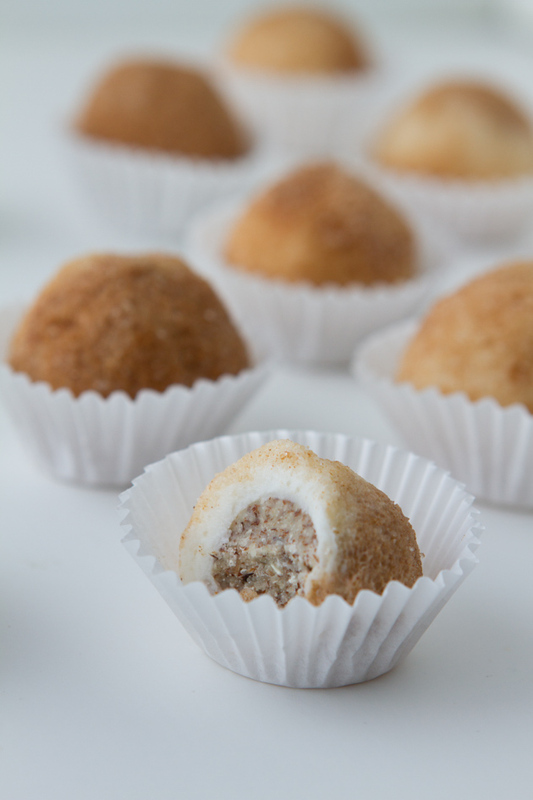 A perfect keto dessert or keto snack to keep you satiated. Keto cheesecake is a thing of dreams… except when you’re dairy-free. Then it’s a total tease and completely unfair that other keto people get to enjoy keto cheesecake when we’re stuck with fat fudge. Fat fudge is good, but it’s no cheesecake. But wait! 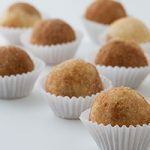 A couple of months ago, I figured out how to make keto cheesecake balls WITHOUT the dairy! 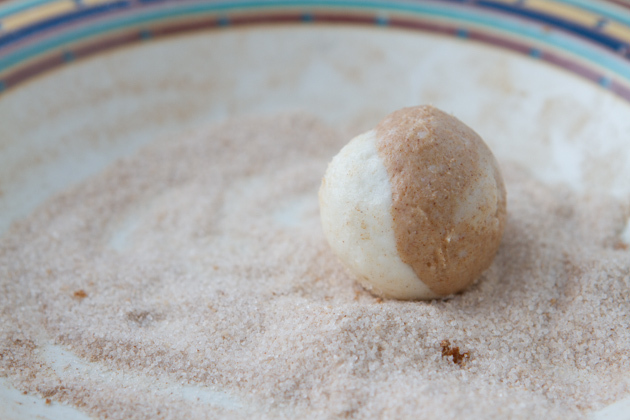 They’re layered balls complete with an almond flour crust, surrounded by two dairy-free keto cheesecake layers, and dusted with cinnamon sugar. I repeat: these are KETO. I used NOW ingredients for many of the items in this recipe. Why? Because they’re inexpensive, accessible, and they taste good. 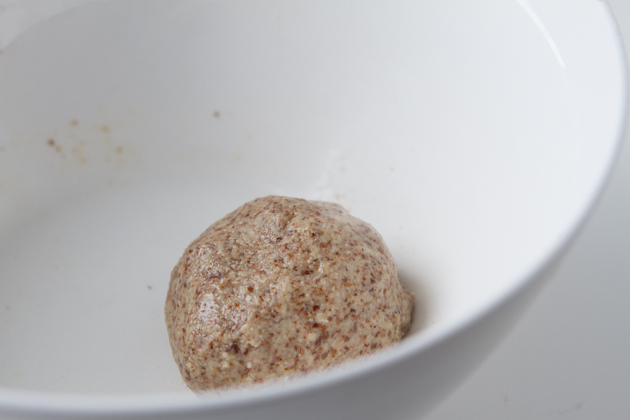 I used NOW Almond Flour, their butter-flavored coconut oil (highly addictive, you’ve been warned), and NOW erythritol (simply grind it in a blender or spice grinder so that it’s smooth and perfect for this recipe). The reason I like NOW erythritol over other alternatives is that it’s just erythritol and nothing else. 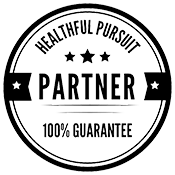 Other brands are cut with monk fruit, stevia, or maltodextrin (not great for keto). 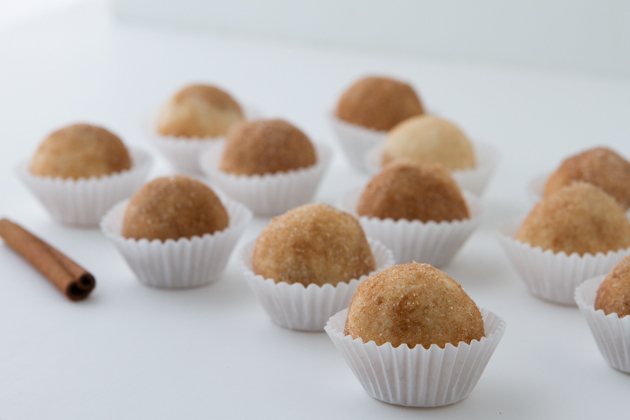 While there’s nothing wrong with monk fruit or stevia, I like the idea of a pure sweetening source so that the recipe is easy for you all to make. If I told you to buy three different sweeteners for one recipe, no way you’d make the recipe. So, with that out of the way, let’s get to this recipe! Ready to swim in some cinnamon sweetness!